Due to ongoing changes in what Facebook allows into their news feeds, organic reach is falling, and that means that it will become increasingly difficult for the average business to connect with the fans they worked so hard to gain. You could be putting out top quality content with the intention of catching your friends’ eyes only for it to never reach them at all. This is, of course, only one social media platform, but it is not unlikely that similar things will begin to happen on other prominent platforms, so although social media should still play an important role in your marketing strategy, you should not place all of your focus on it. When you send a piece of marketing directly to someone’s inbox, they are more likely to actually read it than they are one of many hundreds of posts that could be targeted towards them on social media on any given day. When you post something on social media, you are posting it to a whole host of people and the content has to be fairly generic. When you’ve built up an email list, you can send out the email that is more tailored to the individual and which speaks more directly to them, which is better for spurring your audience into action. When you use email marketing, you have a lot more control over who sees what. For instance, you can offer money off certain goods for only a percentage of your customers to stimulate sales, without alienating the rest. On social media, the information you post can be seen by anyone, so you don’t have quite the same level of control available to you. When people sign up to your email list, you can ask them for more information such as their date of birth or gender and this means you can personalize your marketing more, whether with the email newsletter templates free online, by sending out special offers on customers’ birthdays or targeting particular products to certain demographics for better conversion results. This is perhaps one of the biggest advantages of email over social media. Finally, it is clearly a lot easier to test two different marketing strategies when you can discreetly send out two different marketing campaigns to two halves of your email list and see which gets the results than you can over social media, where everything will be seen by everyone. 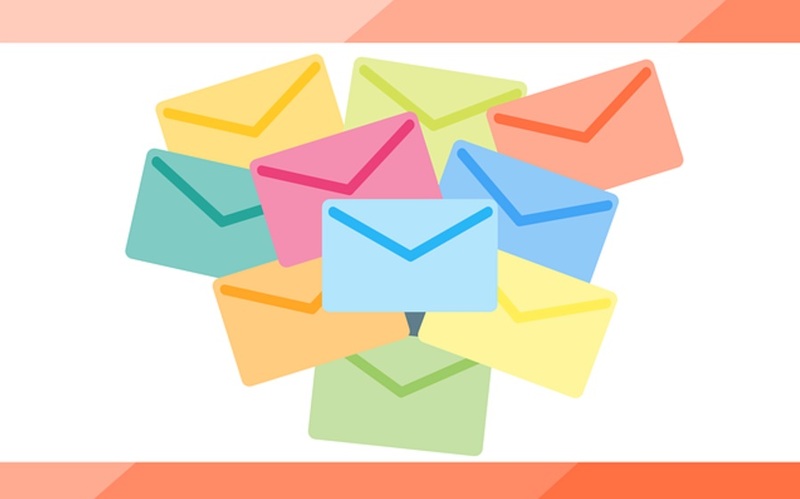 As you can see, social media might be a great tool to have in your marketing arsenal, but the simpler email list is far superior in a number of ways, and should not be overlooked.